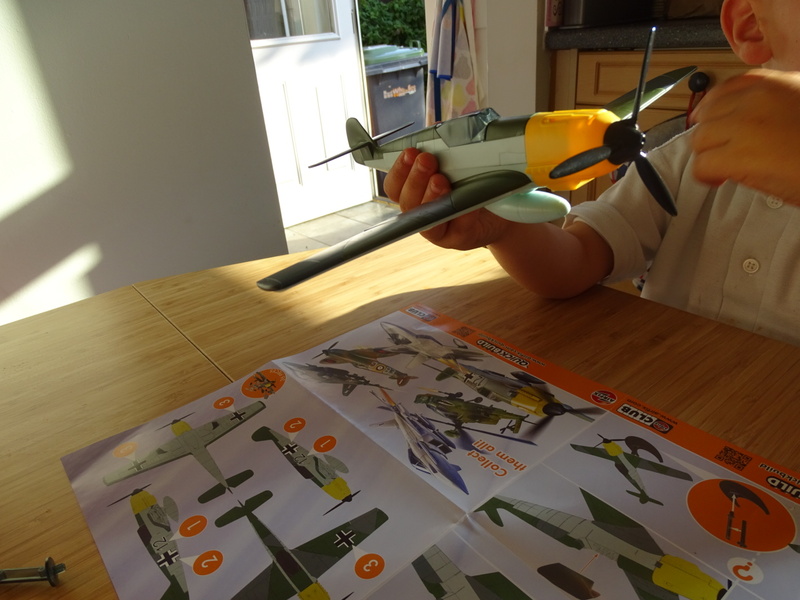 Airfix Kits : Now The Kids Can Do Them Too! 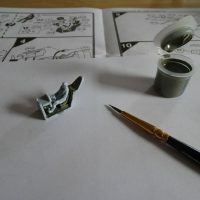 For years and years, Paul has been an absolute model making aficionado. In fact, before the children came home, he had a whole room in the house dedicated to making models. I swear that we had enough unmade kits to fill a shop! However, when the kids moved in, he had to give up his model room to Little Miss – much to his dismay. Since then, for 2 years, he hasn’t had the chance to make any models! 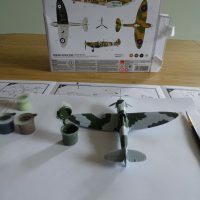 So when we were asked whether we’d like to review Airfix’s Spitfire and Messcherschmitt kits – he jumped at the chance. 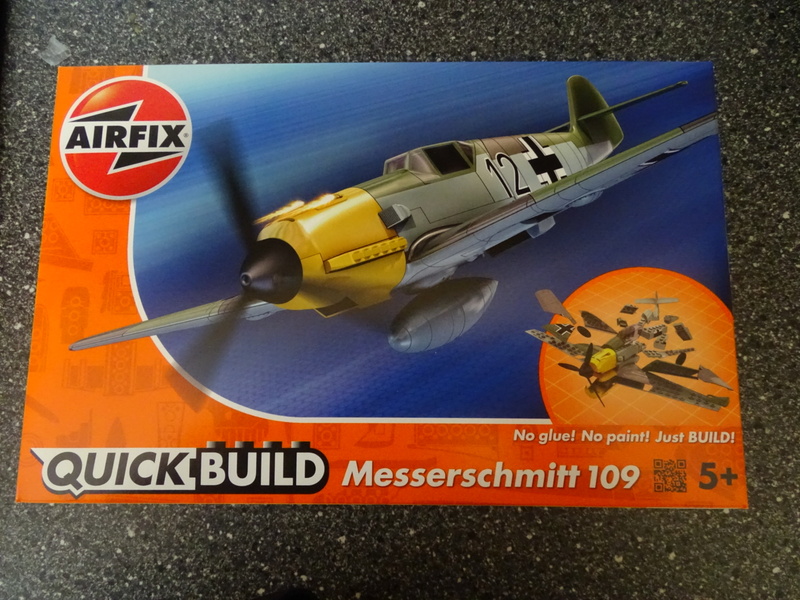 Better than that, we discovered that Airfix kits now come as Quick Build kits as well as the original. 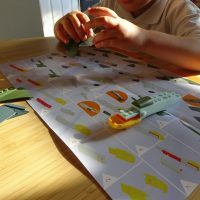 Little Sir was utterly delighted when he realised that he was going to be able to make the exact same planes as his Daddy! 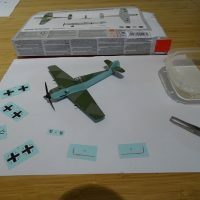 They decided to make the Spitfire first and it was a huge success! 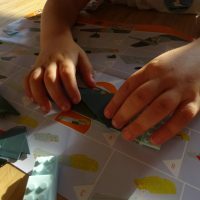 The pieces of the Quick Build were a perfect size for Little Sir’s hands and the instructions were pictorial which really helped as he is a beginner reader. 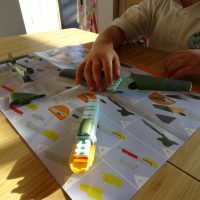 Airfix Quick Build kits are snap together models that don’t need any glue or paint which is always a good thing when a 5 year old is involved! LS did need a little help from Paul to sequence what he was doing, and to help steady him as he went which was great as there was some challenge which resulted in great pride when he was finished! 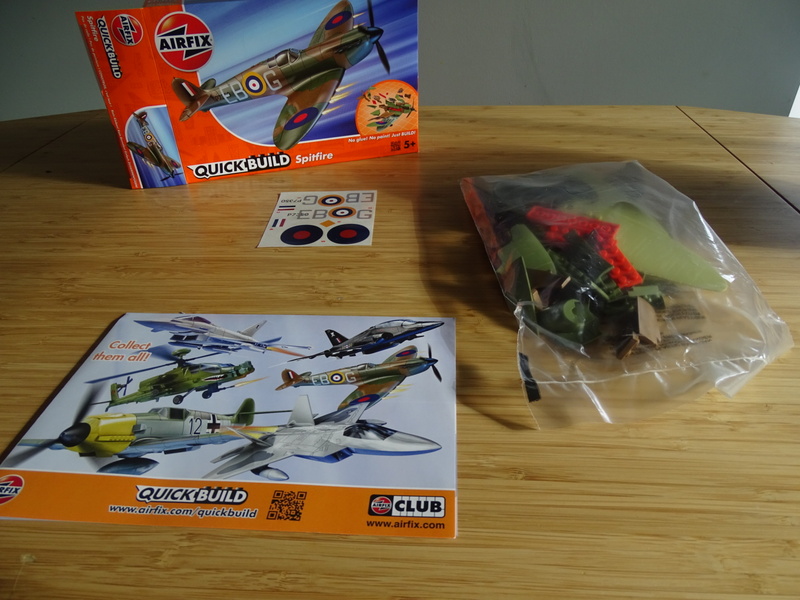 The Quick Build Spitfire even came with it’s own stand which made LS feel very grown up! After LS had completed his model, Paul was really excited to get on with his own. It has been a while since Paul had a starter set – he had a set up previously where he had all his own glue, paints etc – but he was so pleased with this set. He said that it not only was great quality, but the quantity was just right for the model, and the concrete worked incredibly well! 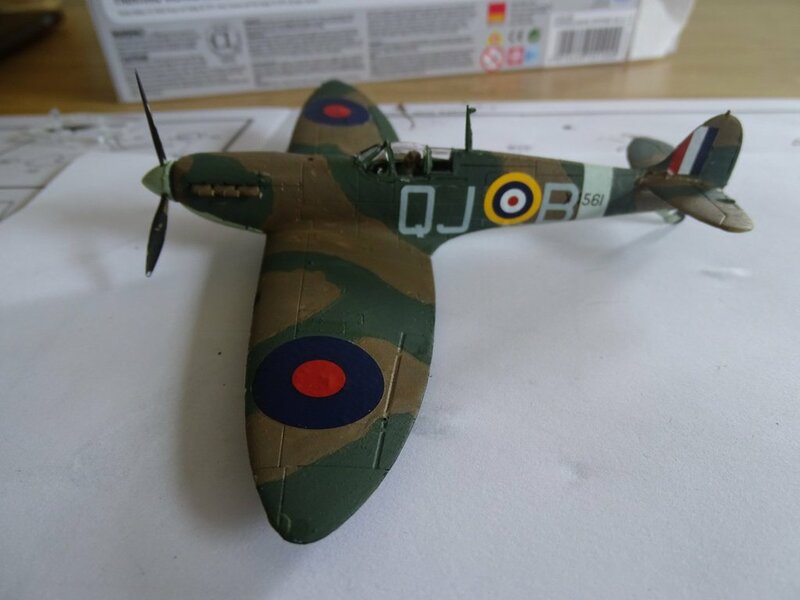 All told it took Paul only a few hours from beginning to end to create the Spitfire. 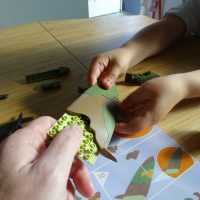 As he hadn’t done one for a while, he said he was surprised by how small the pieces were and he was so pleased they were of such great detail – but he was pleased that LS had his own Quick Build one to do which was much more appropriate for a 5 year old! 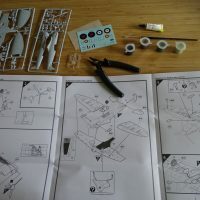 The instructions were, once again, easy to follow and, being a starter kit, he really didn’t need any extra tools. This was a huge bonus as pretty much all of his old modelling stuff is now stored in his dad’s garage! The end result is, I think, rather fabulous. LS was pleased as punch that him and his Daddy have the same plane – two very happy boys here! 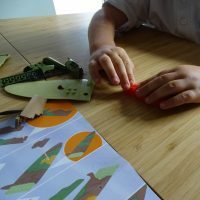 Once LS had got to grips with understanding the Quick Build kits, he was really eager to move onto his second one. This time around he needed much less help from Paul. 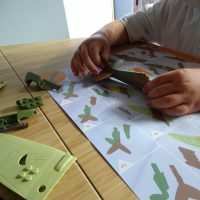 The instructions are so child friendly that he was able to pick all the pieces he needed, put it all together and have such a sense of satisfaction at the end, which was wonderful to see. Sometimes LS struggles with his resilience and tends to give up if things get hard, so it was even better to watch him work hard and keep going. 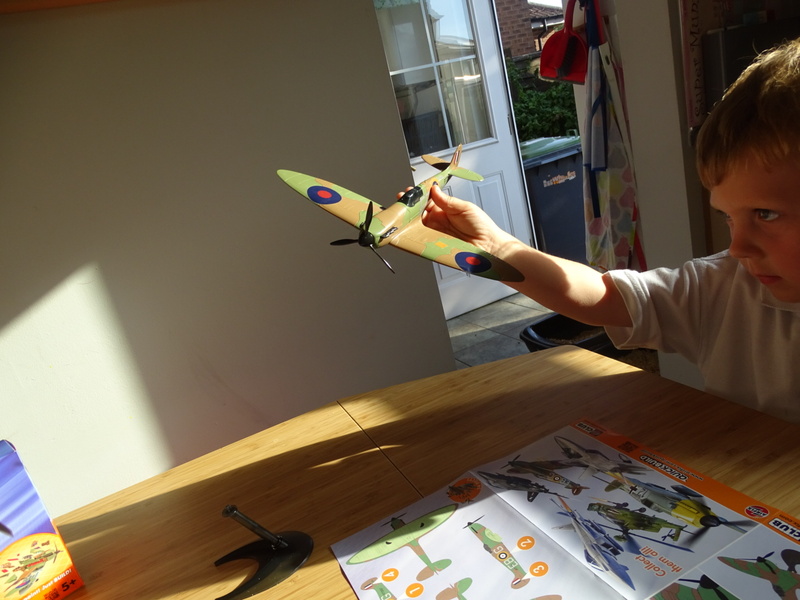 In fact, since building his Airfix kits, we’ve noticed that his resilience has grown exponentially! Result!! Being in the swing of things, Paul made the decision to complete his Messerschmitt immediately after LS had made his. Having easily made the Spitfire, he was quickly into back into the zone, and the Messerschmitt came together even faster than the Spitfire. I wisely kept out of the way whilst he was doing his painting as I know how delicate an operation it is – but it turned out just brilliantly! 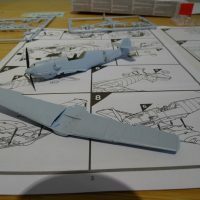 Having not made models for nearly 2 years, Paul was pleasantly surprised by how quickly he got back into it and said that he thought the fact they were starter kits made a difference. He used to spend hours (literally hours!!) 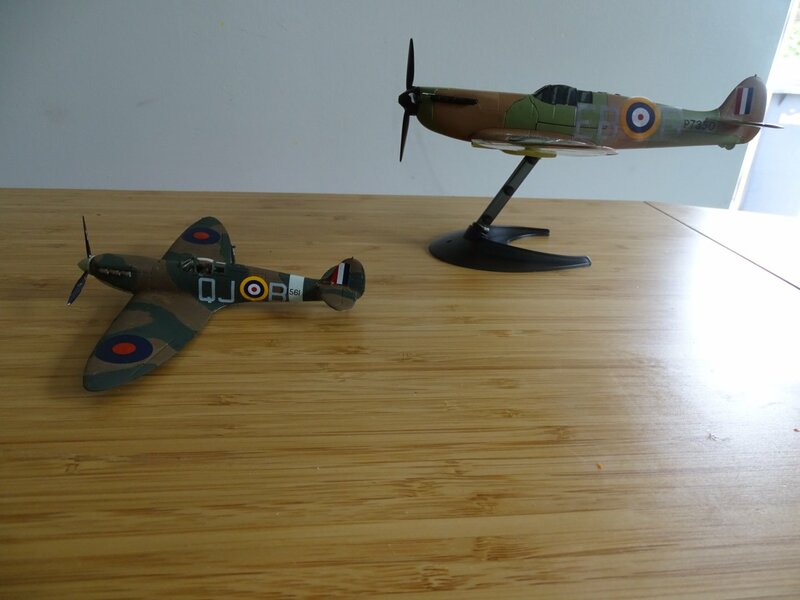 building models, but he loved the fact he could make both of these Airfix kits in a matter of hours for both of them – and they both turned out fantastically! 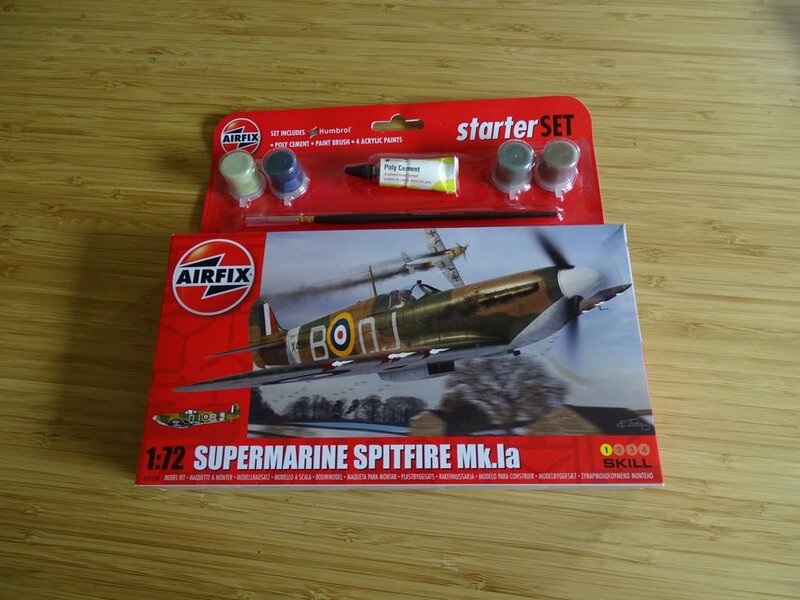 So, the ultimate verdict on the Quick Build and Starter Airfix kits? Little Sir gave it 20 thumbs up (and that’s saying something!!) and Paul is so chuffed that he’s planning on buying more of the stater kits and really getting back into it! So there you go. 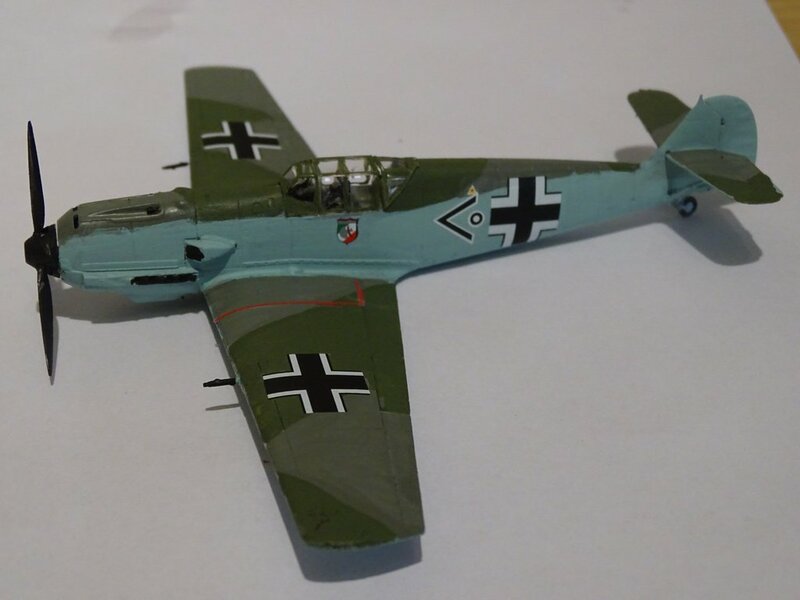 If you love making models, or have always wanted to have a go – these Airfix kits are the ones for you. 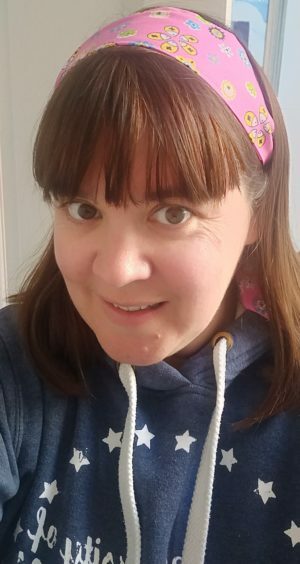 And even better than that – the Quick Build ones mean that the kids don’t need to miss out and can make the same models too! 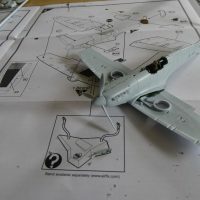 Do your kids love doing Airfix models? We’d love to have suggestions on the next model to buy for both Little Sir and Paul! Let us know in the comments below and we’ll get buying! 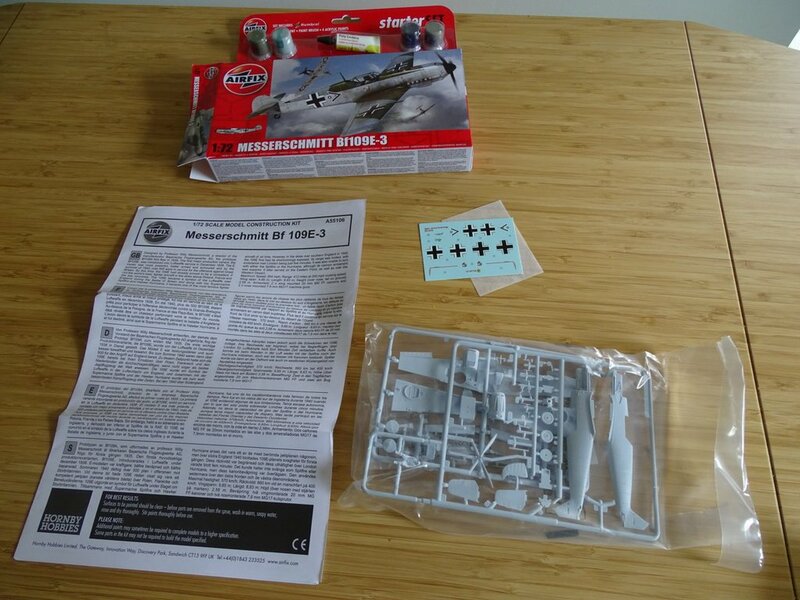 Disclosure: We were kindly offered these Airfix kits in exchange for an honest review. All opinions are my own.